Fashion in women is talked about a lot but men are not talked about as much, why! Today, let’s take a moment and recall all the fashionistas in the mens world and see what they have in store for us. So something that stuck my mind was that mens are generally over-rated in their fashion choices, ofcourse, don’t think of Ranveer Singh in a generalized fashion statement. Mens seem to keep things as much subtle as they want yet fashionable. 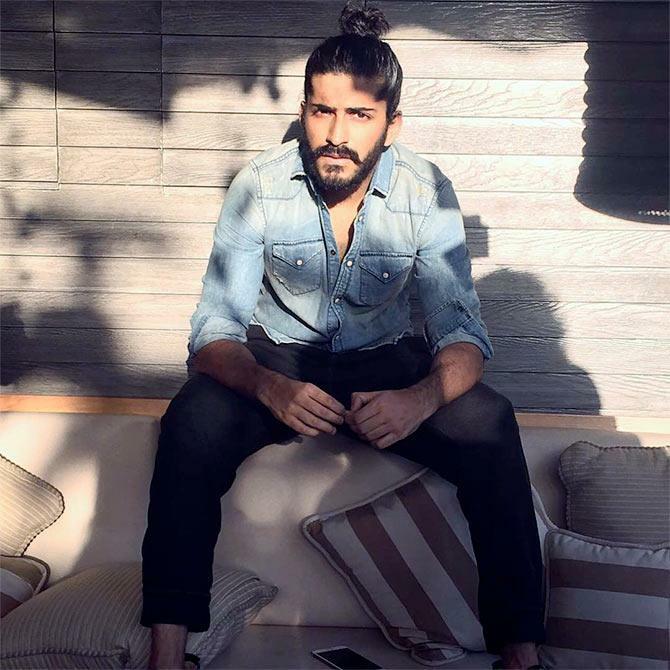 Now, today we are going to talk about a little more edgier or funkier look and specifically we are going to talk about Man-bun that celebrities have dawned. 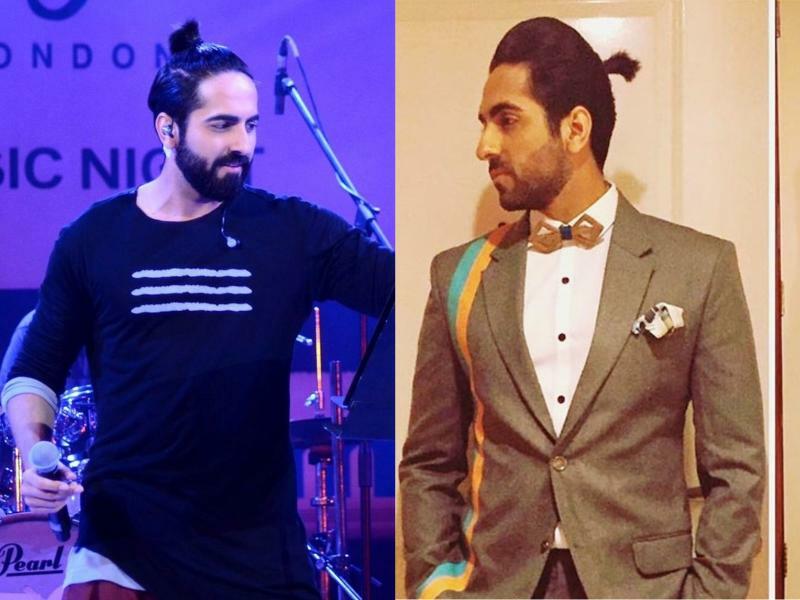 If you thought that man-bun is no more in the trend, you are wrong my dear! It has always been in the trend and going nowhere. 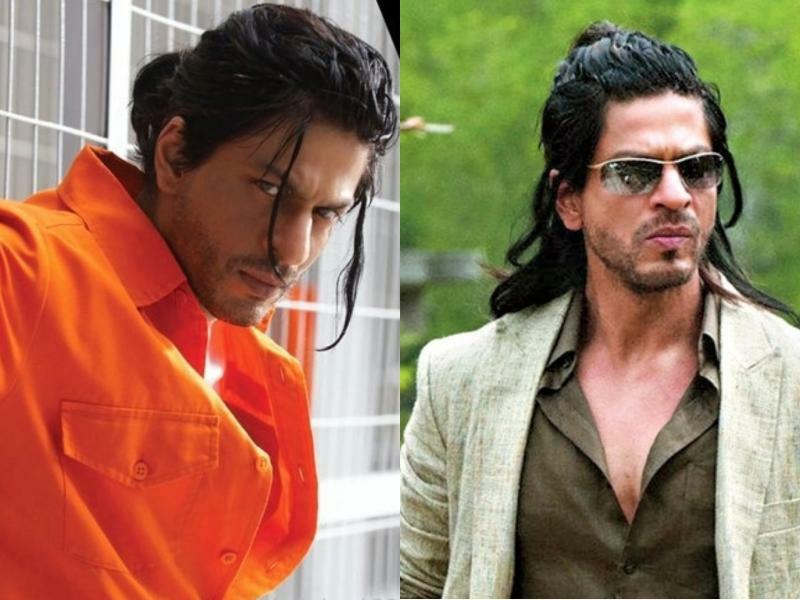 He was actually the torch-bearer of this look and then we saw every actor join the community one by one. 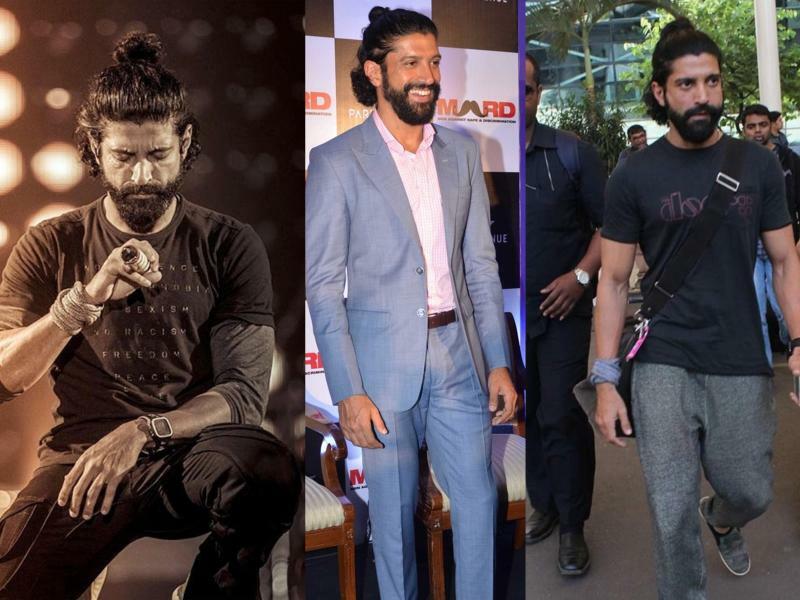 Also, Adhuna Akhtar (Farhan Akhtar’s ex wife) should be credited for this amazing look. Shahid and his man bun is giving us bonding tips, hopefully, me and my hair will have that kind of a bond! Adhuna Akhtar is responsible for this vision, though they have parted their ways but once this married couple has created looks which makes us weak on our knees. One fashionista was enough for the family but this kind of hotness is just taking over. Too much! Always unconventional yet always gorgeous, Ayushmaan is amazing with carrying anything given to him.